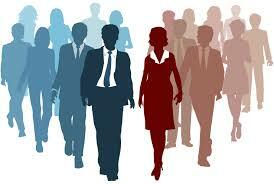 Why Human Resource department important for a company? A good HR department is critical to an employee-oriented, productive workplace in which employees are energized and engaged. Here are the 6 reasons HR is important for your company. They provide leadership, training, scheduling assistance, systematic hiring system, recruitment planning process, interview expertise and selection monitoring.